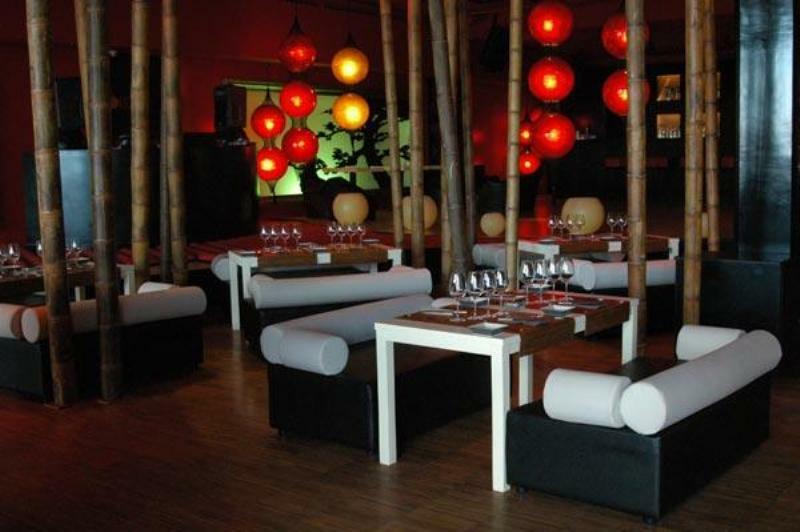 Shoko offers high quality Japanese and Mediterranean fusion cuisine. This huge restaurant lounge is right on Barcelona beach, next to Hotel Arts. The minimalist décor is modern and oriental and is based on Feng-Shui principals. The menu includes both exotic and traditional dishes based on a delightful combination of cultures and flavours. 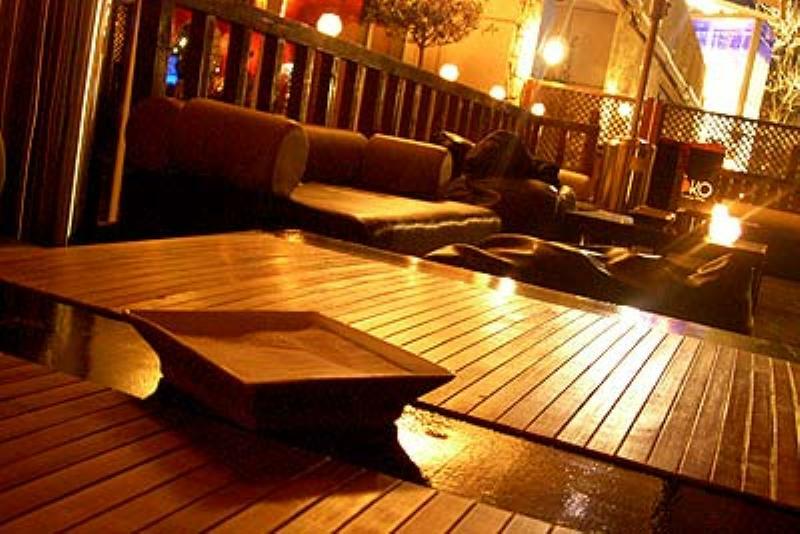 It is know for its great variety of main courses as well as its beautiful presentation and originality. All this is accompanied by oriental dance displays, martial arts demonstrations, Thai-Chi or other live shows. After dinner Shoko transforms itself into an exclusive lounge club where diners can enjoy the beach front terrace all year round. The restaurant is ideal for private functions and events.